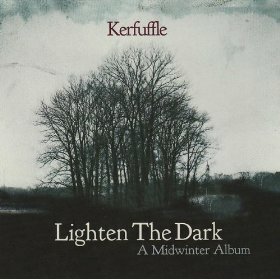 LOUGHBOROUGH band Kerfuffle may have subtitled Lighten The Dark as “A Midwinter Album”, but we all know what that means – Christmas! And if you’re a fan of trad folk, yule love it. 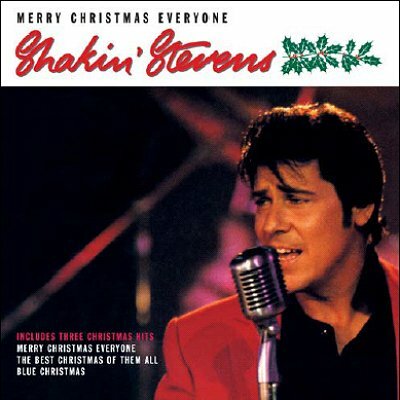 The album is a reworking of well-known tracks like The Holly And The Ivy and Three Ships and lesser-known numbers such as Lullay My Liking and Gower Wassail in the English folk style, meaning there’s hardly a sleigh bell in sight. Not that any fake snow and tinsel and baubles are needed – with their evocative accordian drones and crisp vocals alone, ’tis the season for Kerfuffle’s sound.